I want to share some information my Voice Coach shared with me recently. First, let me preface by saying, being a professional Voice Artist takes training, practice, professional equipment, and a commitment to excellence in the work provided. Many people in search of a professional voice, have this idea that all it takes is someone with a good speaking voice, ability to articulate, and good enough reading skills to quickly and simply record their project. Bing, Bang, Boom - Voila! In just a few short minutes, the narration's done. All the while thinking that a 5 minute narration is worth $20. Well - that's simply not the way it works. Yes, a good speaking voice, ability to articulate, and good reading skills are all important, but there is much more to be done than just that. Here's the advice my Voiceover Coach, Terry Daniels, has provided. In most, if not all, business decisions, cost is a factor. it should not be the number one objective when hiring voice over talent. Take car shopping for example. Do you look for the lowest price tag or the car that will best fit your needs? The same holds true with a well-versed and seasoned voice talent. They can interpret a script to make it sound conversational and believable. 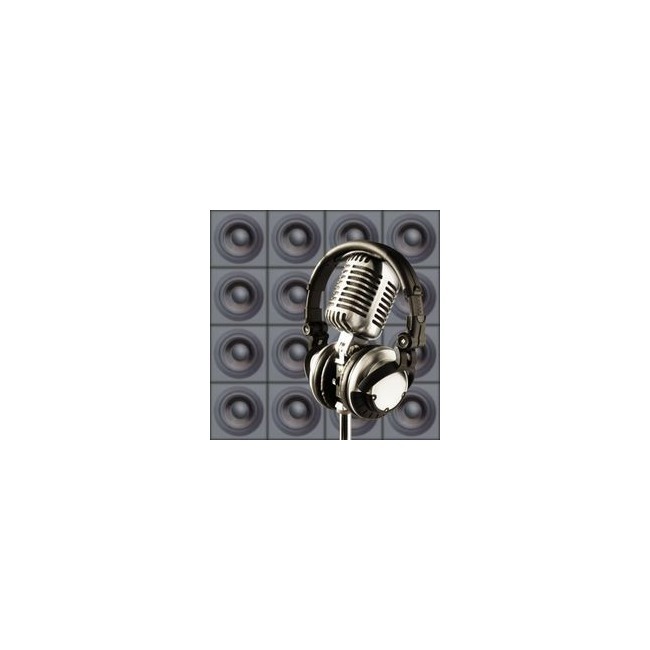 A specialized voice talent will offer superior sound and quality, which comes at a cost. They take pride in purchasing top-of-the-line equipment and have expenses as with any professional business. Occasionally, a client will take the less expensive route only to be dissatisfied with the quality of the talent and eventually hire a more experienced talent to record the voice over. Understanding the proficiency and skill that I have as a professional voice talent, the cost should not be a factor, as the end product will result in exactly what you are looking for. Keep in mind the old proverb "you get what you pay for." So, with that in mind, let me also just add this bit of information that will help you in selecting a professional voice at a rate you can live with. Most Voice Artists have a rate card they use to quote a project. You've found the Voice you like, but perhaps the rate is a bit over your budget. Don't be afraid to negotiate, and let the Voice Artist know that you have a budget. I like to know you have a budget, and if it's reasonable, I'm willing to work with the client. Many professional Voice Artists will do that. Also, ask what the quoted rate includes. Background music, sound effects, studio time, retakes, script revisions, copy writing, etc. These are all factors that make up the rate. If all you need is a dry voice and cleanly edited audio, the rate can be negotiated down. 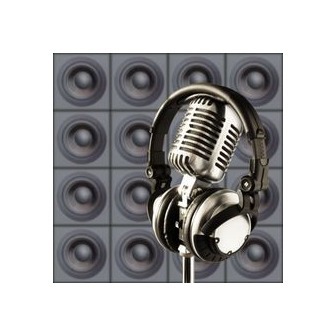 Be aware, that most Voice Artists will specify in their quote what is included or not included. I try to do that for every audition and quote I do. Just remember - When hiring a professional voice, expect to pay a professional rate, but that doesn't mean you won't be able to afford it. We're committed to providing top quality, professional work, regardless of the rate. Feel free to contact me through this website anytime if you have questions. Don't be shy! Even if I'm not your preferred choice to be the voice, I'll be glad to help, and even suggest a few Voice Artist associates that may be the voice you're looking for.